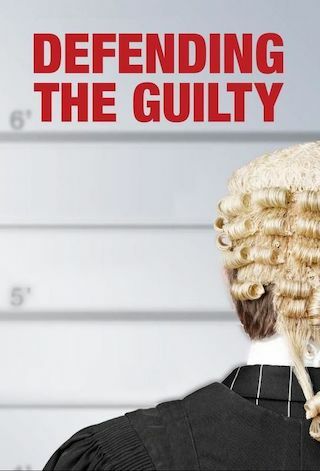 Defending the Guilty is a British 30 minute scripted comedy television series, which kicked off on September 19, 2018, on BBC Two and is broadcast every at . The show is currently in its 1st season. BBC Two is yet to announce the renewal of Defending the Guilty for Season 2 as well as its cancelation. Sign up to track down the show's status and its release date. Will Packham is an idealistic pupil barrister being shown the ropes by his cynical, worldly-wise pupilmaster Caroline. Mistakenly believing that his role is to serve justice ("No Will, a Barrister's job is to win"), Will must navigate his way through a criminal justice system seemingly designed to be as opaque and confusing as possible. While also dealing with his fellow pupils, each of them after the same single job at the end of their training and more than happy to stab each other in the back to get it. Can he succeed and hold on to his principles? Or will the system claim another victim?